Hi guys, sorry to disappoint but it still isn’t Nicole; it’s Amy. 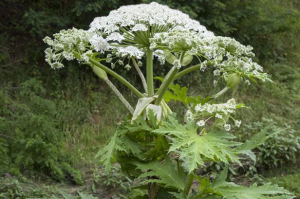 Today I thought I’d talk about 3 cool birds that spend their summers at Oxford Island. 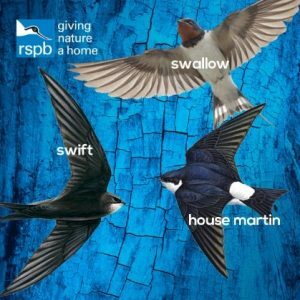 No, not myself, Nicole and Sarah but the Swallow, Swift and House Martin. As summer comes to an end, these birds are starting to migrate to hotter climates. A bit like myself they are quite partial to a holiday in the sun but probably don’t need to pack quite so much after sun for the trip. Oxford Island is an impressive spot for bird watching, it is home to a great number of birds and waterfowl including some rare species like the Northern Lapwing and the Ring-necked Duck. But for the birds I’m taking about today, you do not need to visit the bird watching hides, simply take a walk around the Lough Neagh Discovery Centre in the summer months and you will see them nesting in the roof and flying overhead catching flying insects to feed to their young. before leaving for South Africa between September and October. Swallows are small birds with dark, glossy-blue backs, red throats, pale underparts and long tail streamers. 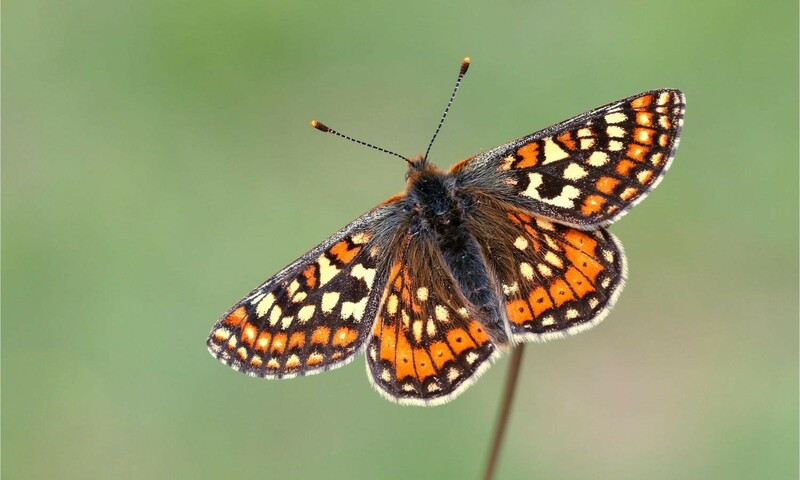 They are extremely agile in flight and spend most of their time on the wing. 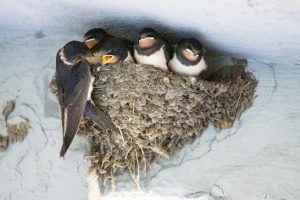 Like any modern couple, both the male and female Swallow assume equal responsibility when it comes to building their home and feeding their young. 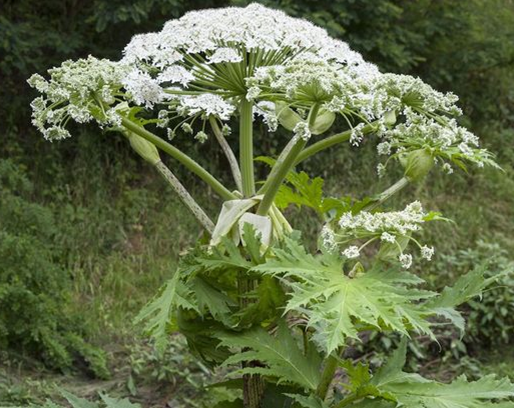 They build a nest from mud and plant fibres against a beam or shelf in buildings or a ledge on cliffs. Existing nests are often refurbished. The newly-hatched young are fed by both parents, who catch insects on-the-wing and collect them in their throats before returning to the nest. Once fledged, the youngsters receive in-flight food from their parents. April or early May and stay only long enough to breed. 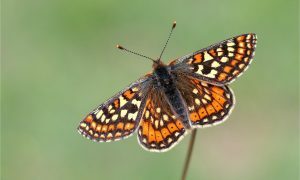 Autumn migration to Africa begins in late July or early August. The onset of the migration is believed to be triggered by the lack of nutritious insects high in the air. 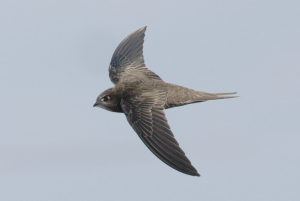 The Swift is a larger bird than the Swallow or House Martin and is plain sooty brown in colour, but in flight against the sky it appears black. 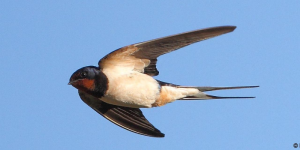 It has long, scythe-like wings and a short, forked tail much smaller than that of the Swallows. Just when I thought Swifts couldn’t get any cuter, I found out they mate for life, meeting up every spring at the same nesting site. So, if you see a pair of Swifts, you can rest easy knowing that true love does exist because they travelled thousands of miles just to see each other. 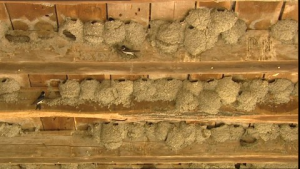 They nest high up in the roof space under the eaves of old houses and churches where the birds are able to drop into the air from the nest entrance. The nest is built by both adults out of any material that can be gathered on the wing, including feathers, paper and straw. It is cemented together with saliva, and renovated and reused year after year. April to September however the species virtually disappears from our radar when they migrate as it is not known where in Africa House Martins winter, or how precisely they get there. 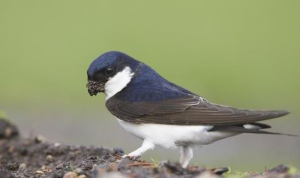 House martins have glossy blue upperparts, similar to a swallow, but the white rump is distinctive. Their tail is also forked, but much shorter than a Swallows. House martins usually build nests on outer walls of buildings under the eaves. They are colonial nesters, with an average group size of four to five nests, although large colonies with groups of tens or even hundreds of nests are sometimes reported. The nest is made of pellets of mud mixed with grass, lined with feathers and vegetable fibre. 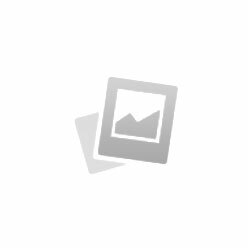 House martins are frequently double brooded and three broods are not uncommon. This means that they produce more than one set of young each year. Fledged young from first broods often help their parents feed a second brood. They are short-lived, and most birds only breed for one year. Colonies are traditional and nests are usually occupied from one year to the next but rarely by the same birds. Males often return to the colony they fledged from or close by, while females tend to settle several kilometres away. So, if you keep your eyes to the skies you might just get to see one of these 3 cool birds beginning their long migration, on the hunt for warmer climates. Once again, I mean the Swallows, Swifts and House Martins; us students can’t afford it, we spent all our money at freshers!